The blockbuster series continues with a Cahill family member from the past bent on revenge! Who is the Outcast and why is he threatening the lives of innocent people? 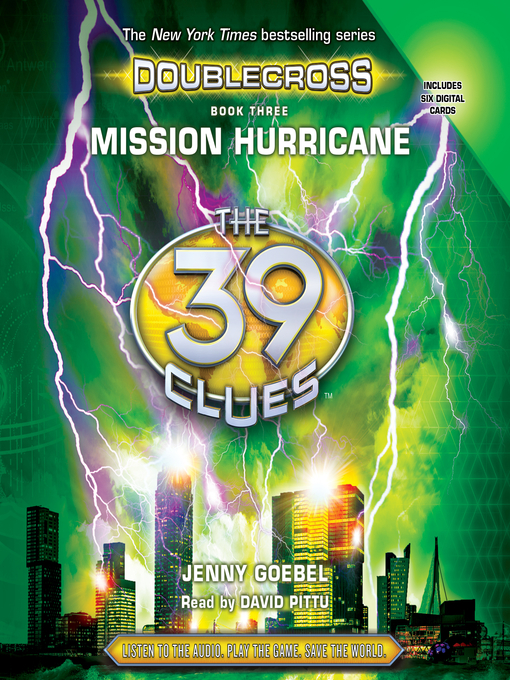 Book 3 reveals a shocking secret that will send Amy and Dan—and the world—reeling.